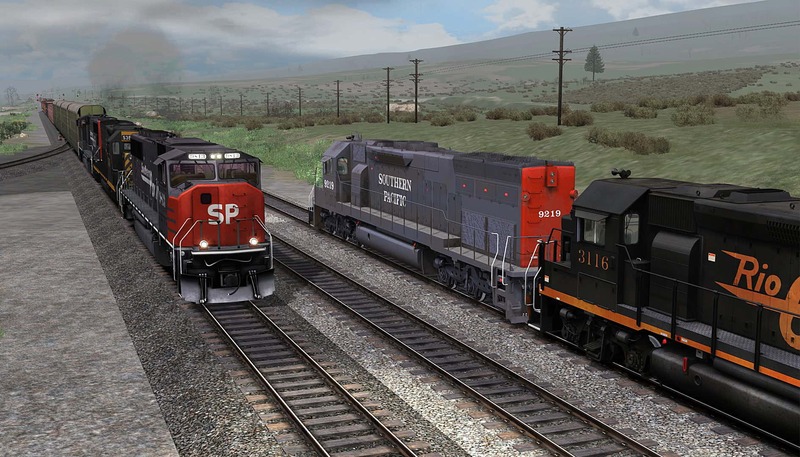 Ts19: Soldier Summit + Southern Pacific! Discussion in 'Dovetail Live Article Discussion' started by TrainSim-James, Dec 6, 2018. High Iron Simulations’ new scenario pack re-creates the Southern Pacific era across famed Soldier Summit!